2010 Ford F-250 Super Duty 4x4 XL 4dr. Super Cab 6.8 Ft. sb Pickup With a 81/2 Ft. 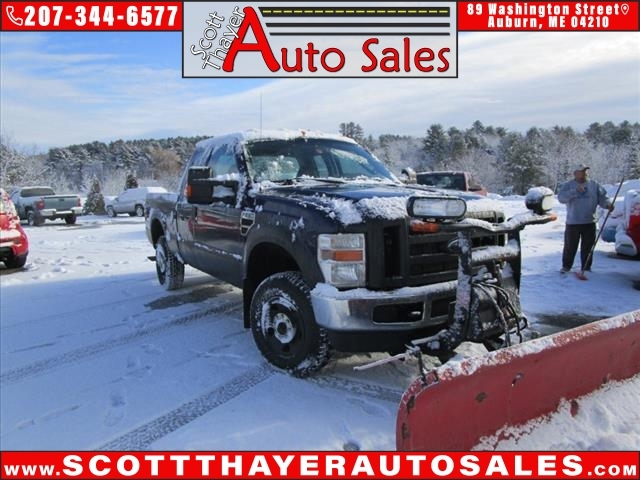 Plow Color: Blue 174498 miles Sale price $13,995 Call only please 207 344-6577 or 207 754-0929 Thank you.